One of the fun, Sunday meals I had with my own parents, when I was a kid was a baked potato bar. I wanted to bring back the tradition for my own kids, this is a great excuse to use the Instant Pot too. And, I really don’t like microwaving potatoes, they come all out and mushy, with the skins wrinkled. 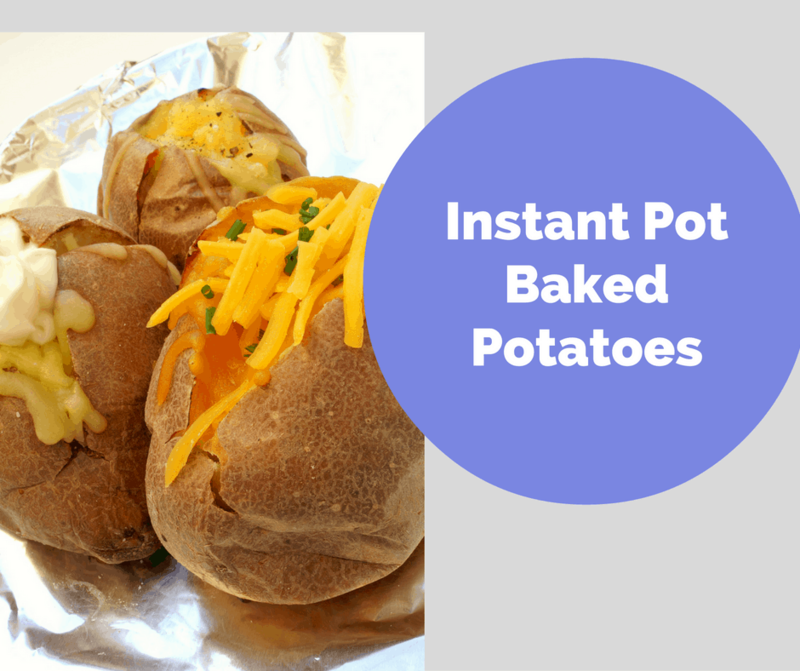 « Great Side Dishes For the 4th, That You Can Make In Your Instant Pot!